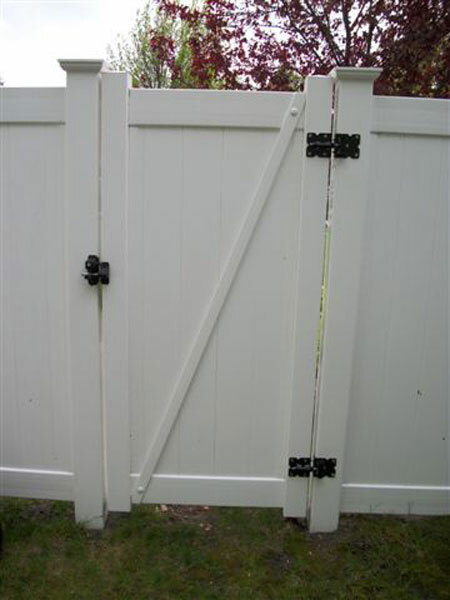 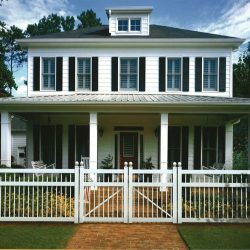 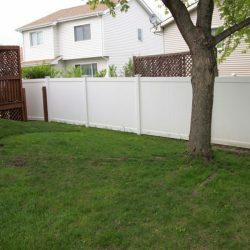 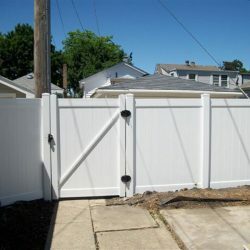 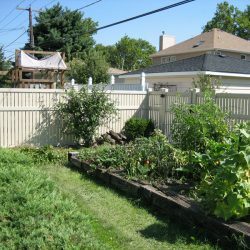 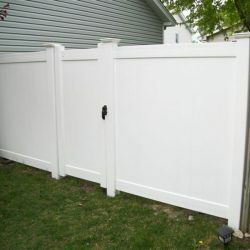 Without a dependable fencing solution for your residential or commercial property, your privacy, safety, and security, as well as that of other residents and dwellers can be subjected to a great deal of jeopardy. 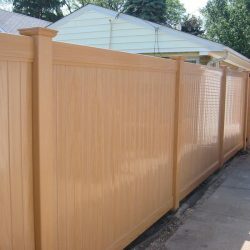 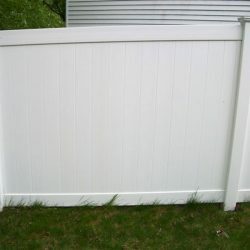 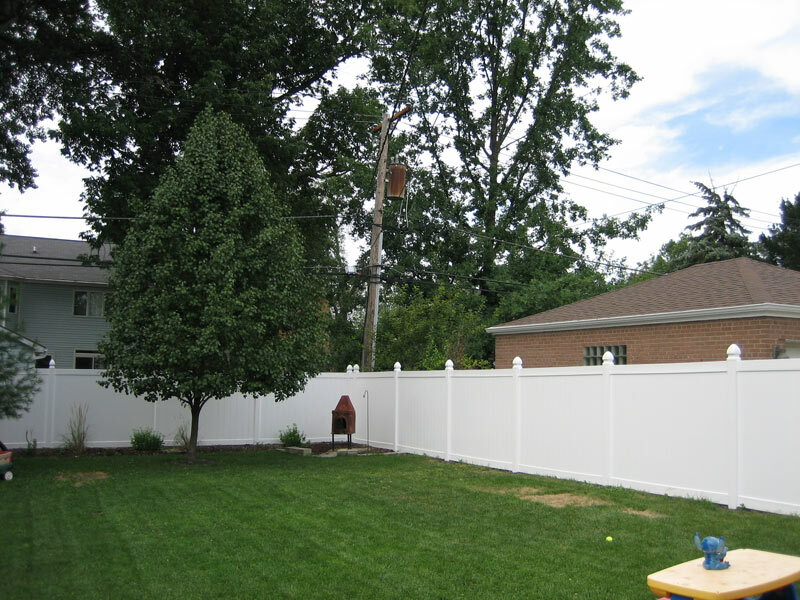 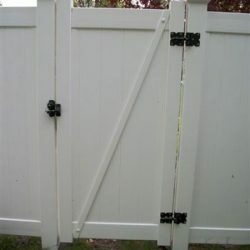 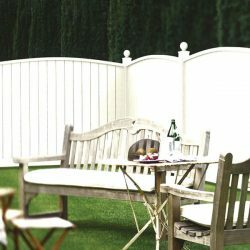 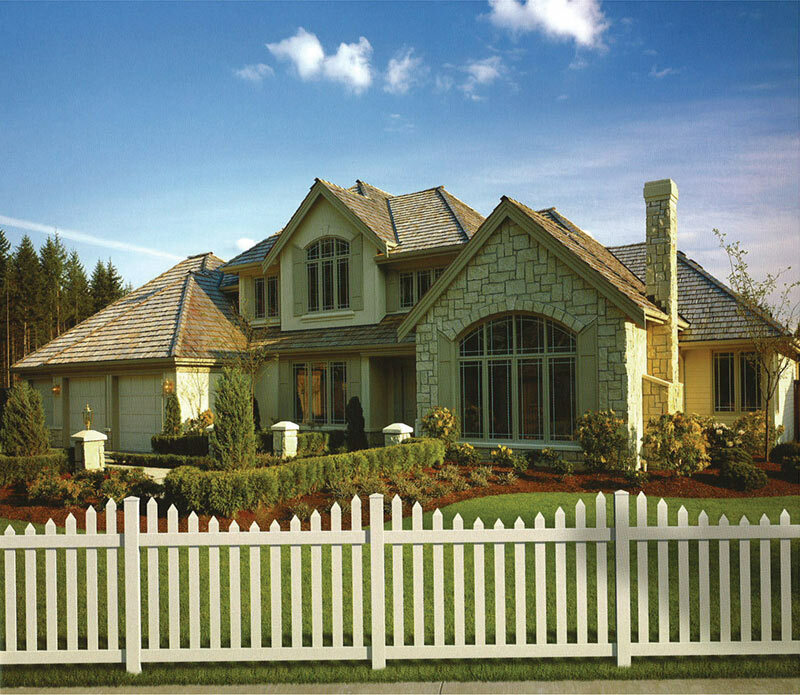 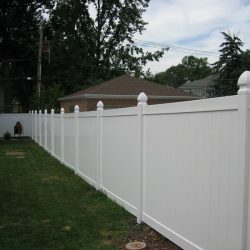 Your fence is also important as far as the aesthetics or outlook of your property is concerned. 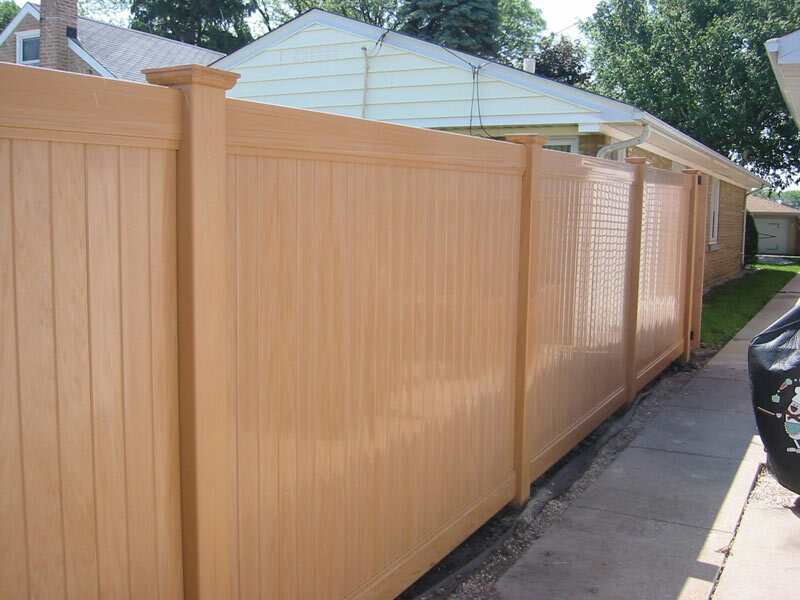 Whether you are looking for a fencing solution to replace an old one or you are in search of one for your newly constructed structure, one of the most important things to think about is the type of fence your property requires. 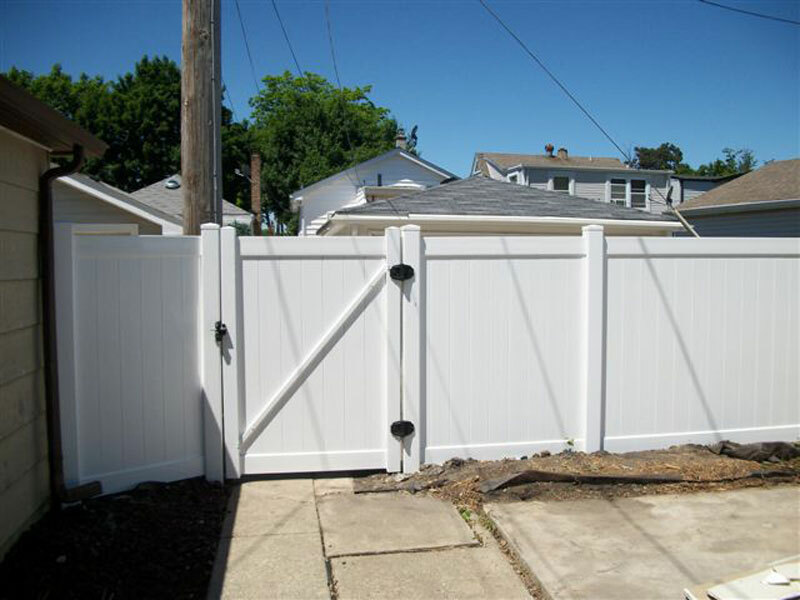 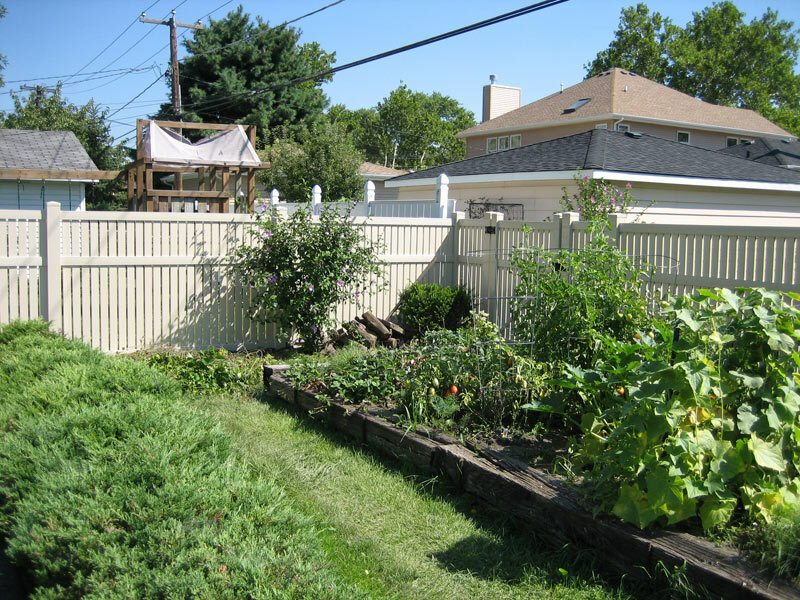 There are various types and options of fencing to consider, mostly based on the material of construction and quality. 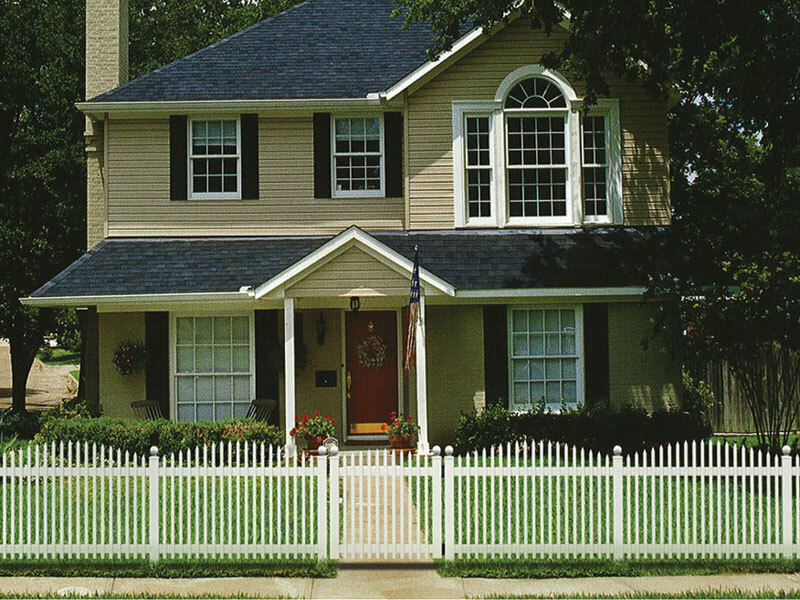 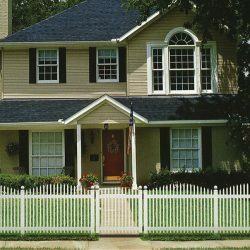 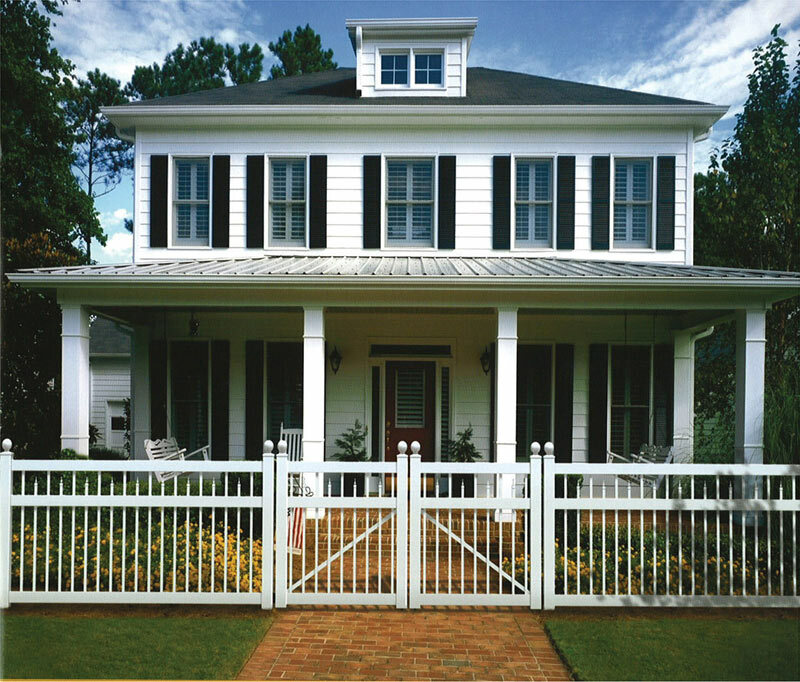 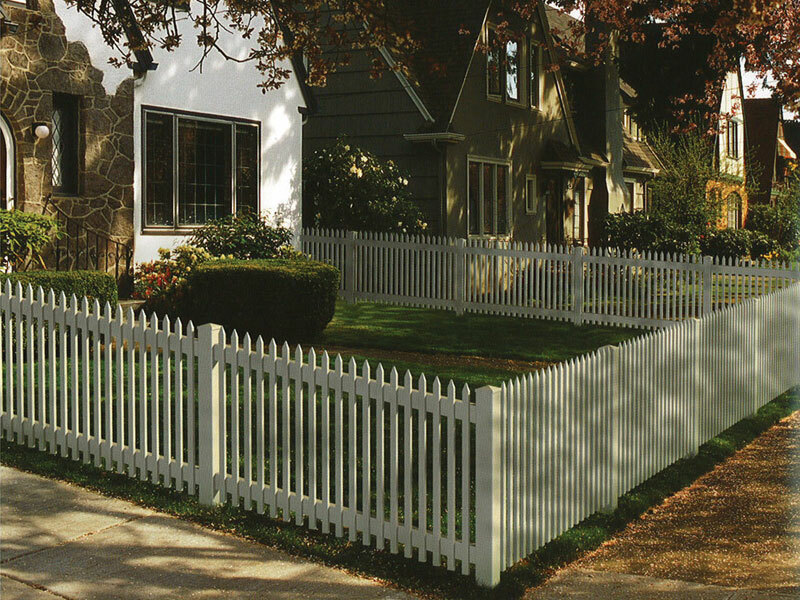 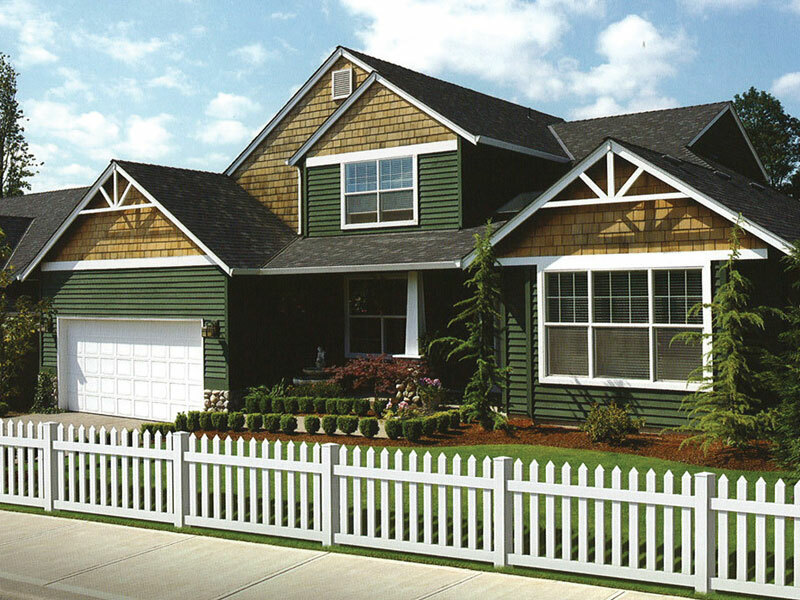 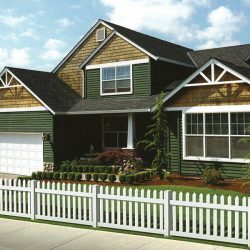 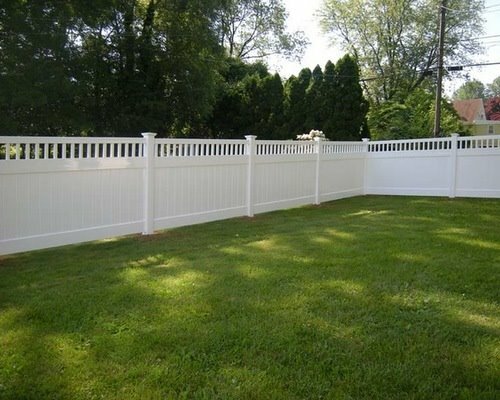 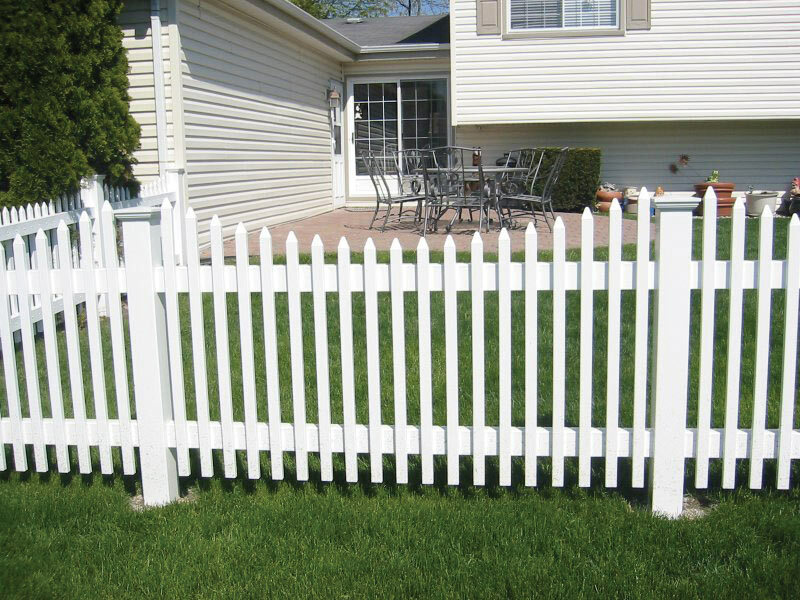 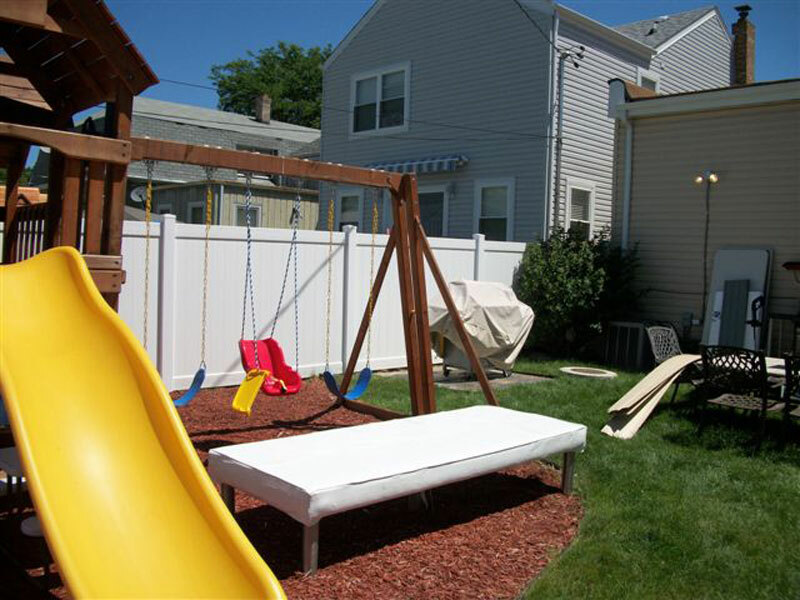 Among others such as steel, aluminum and wooden, Vinyl/ PVC fence is one of the most reliable options. 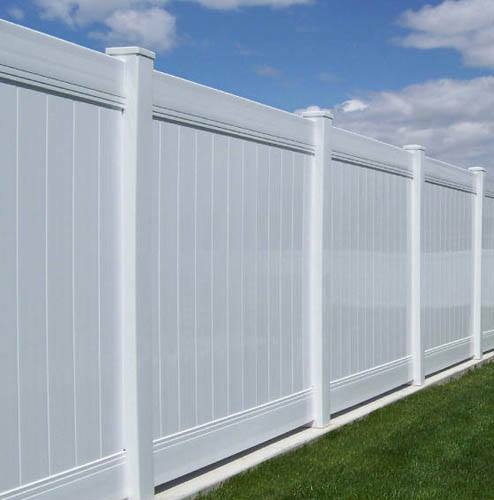 Basically, Vinyl and PVC are synthetic materials that have a wide range of applications in different industries, construction hardware and fence manufacturing being part and parcel. 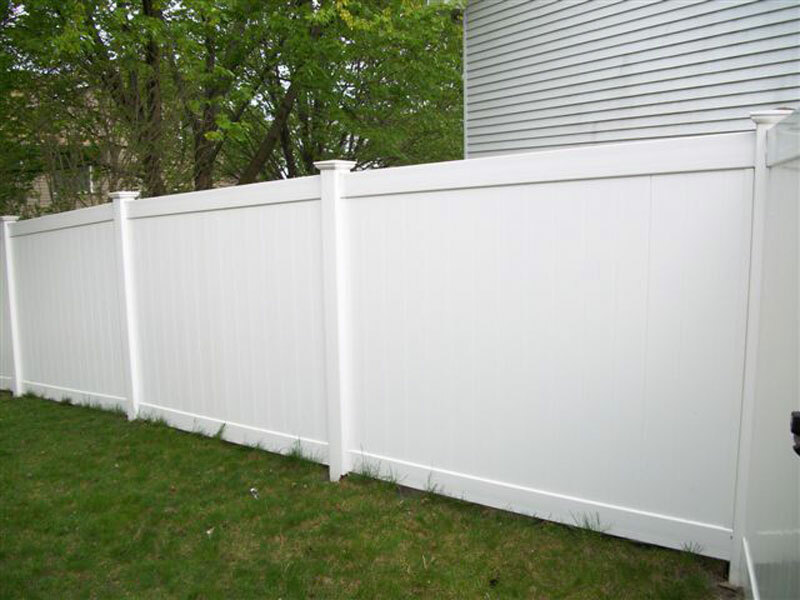 However, these two are considered one and the same since PVC is the acronym for polyvinyl chloride. 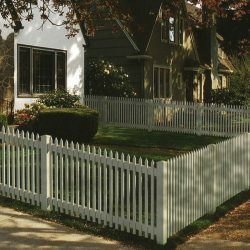 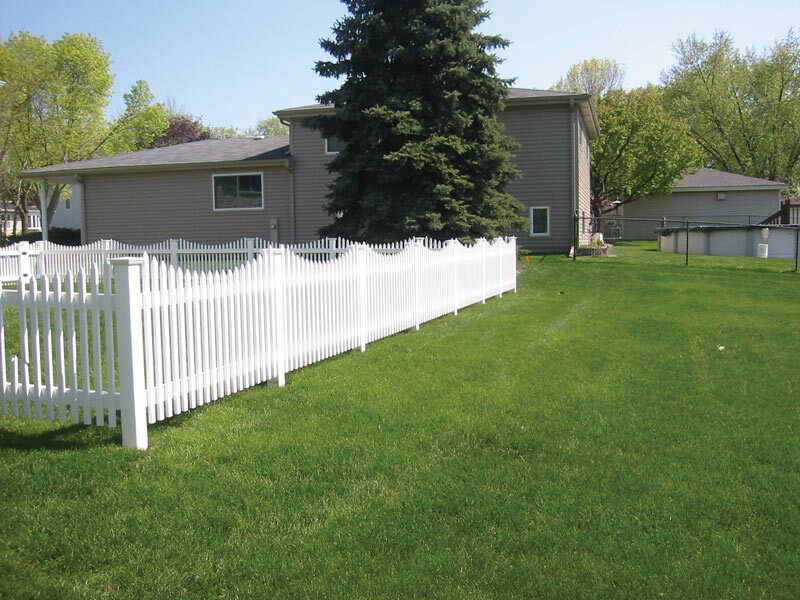 If a Vinyl/ PVC Fence Installation service provider is what you are looking for, do not look elsewhere. 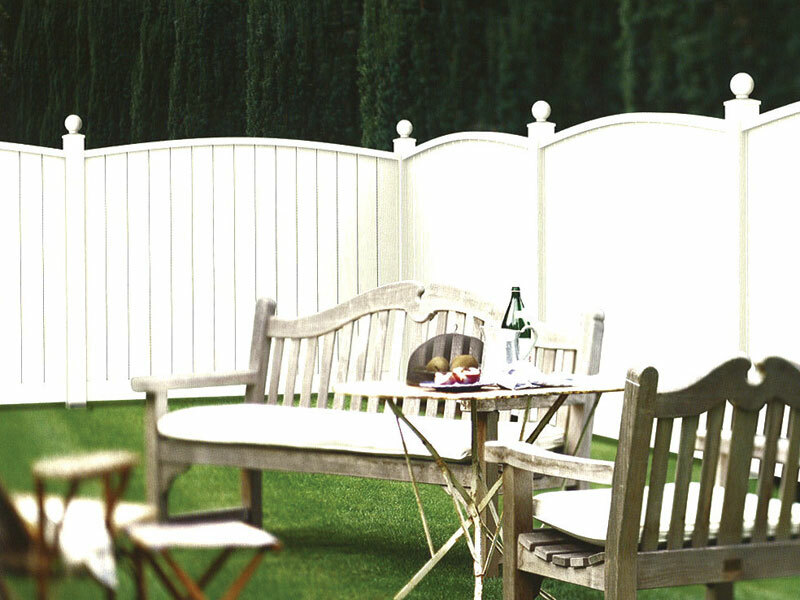 We have along the years gained expertise and experience in industry, ensuring nothing less than the best to our clients when it comes to their fencing needs. 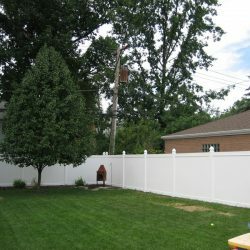 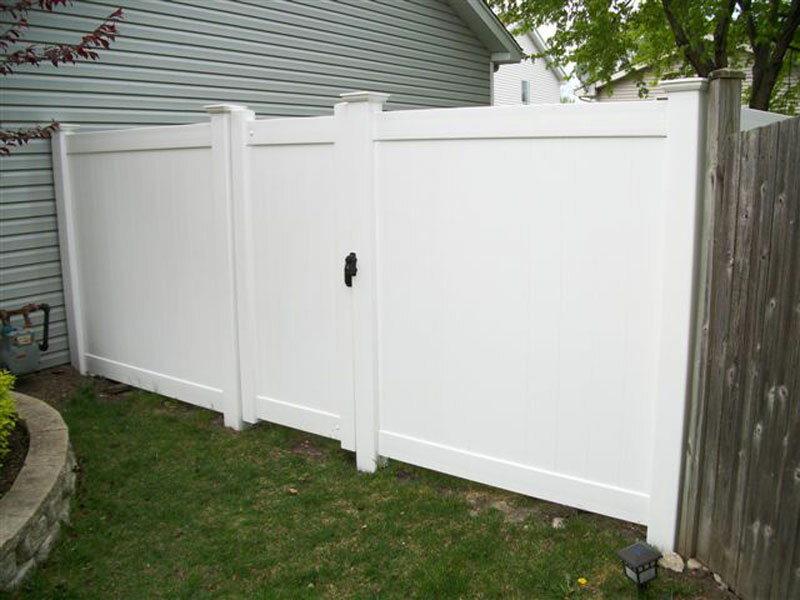 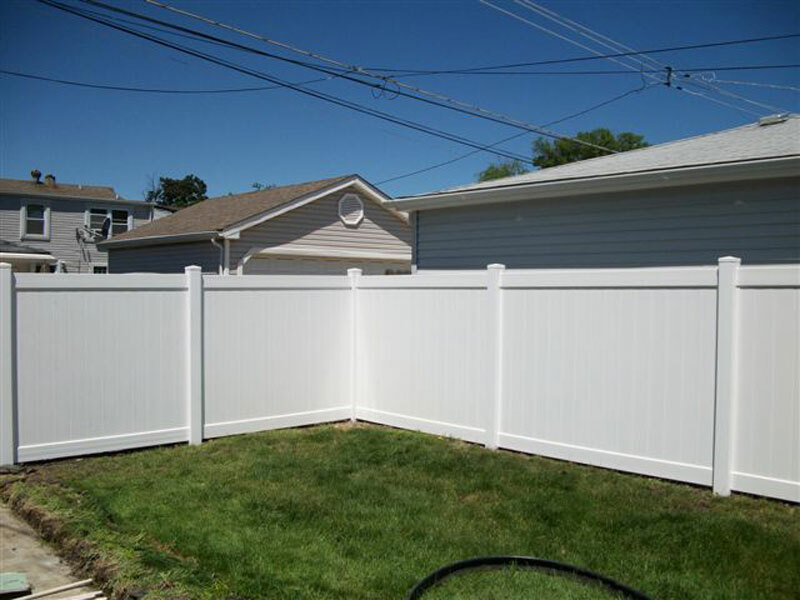 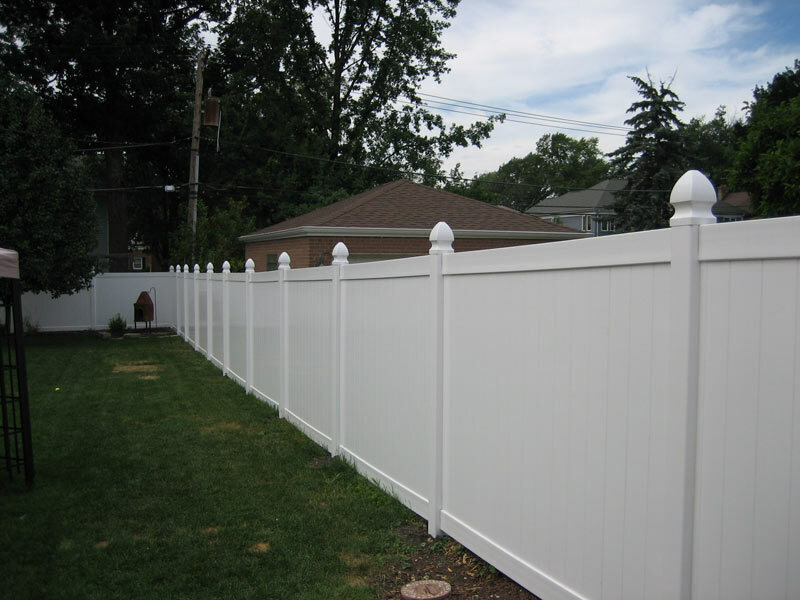 As compared to other options such as wood and iron, Vinyl fencing will not be affected much by weather elements, which tend to cause rotting, splitting, and rusting. 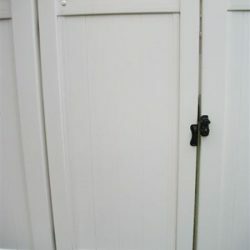 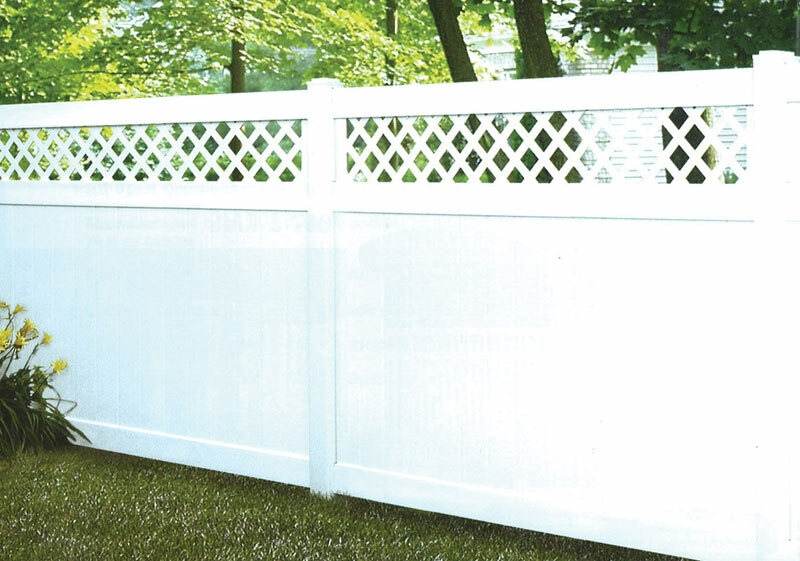 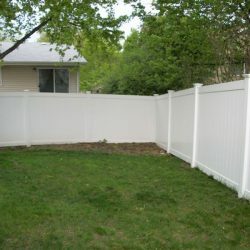 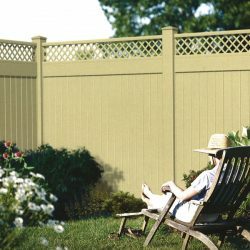 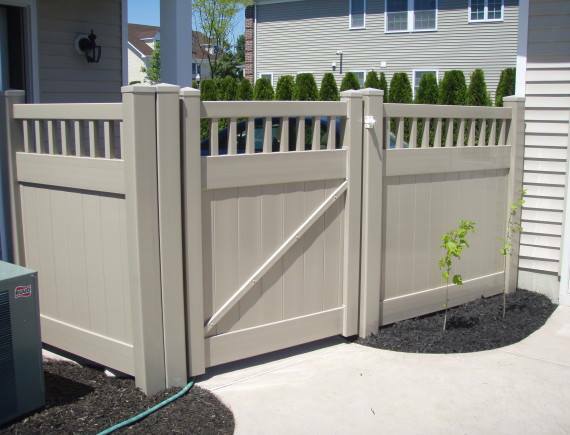 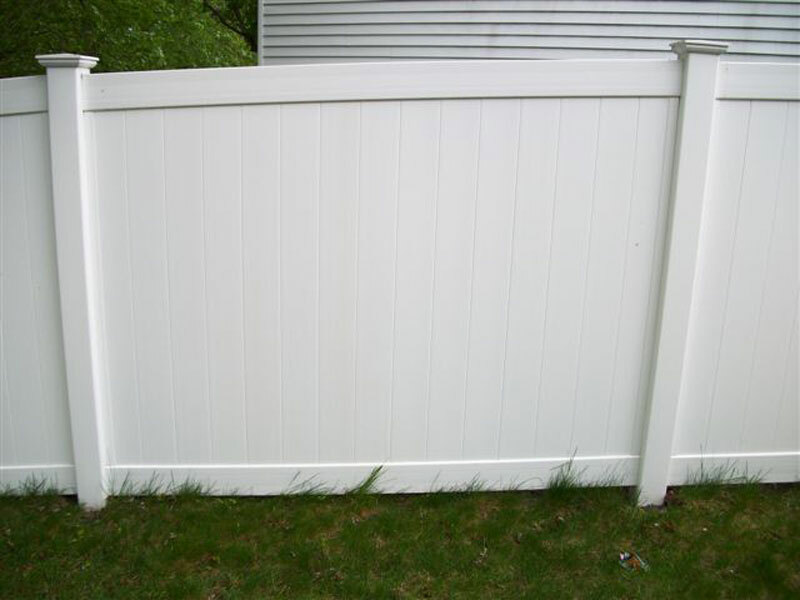 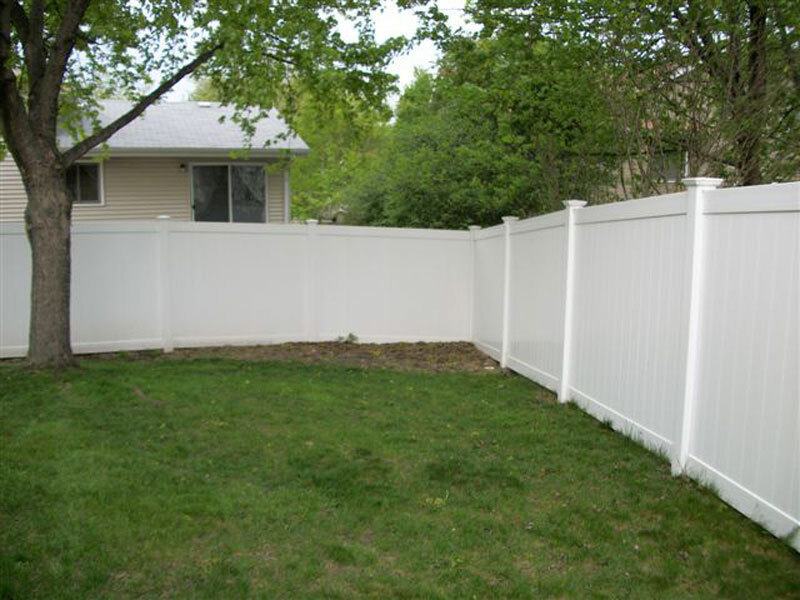 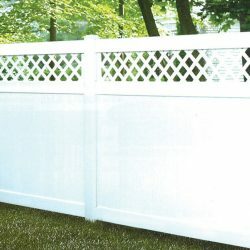 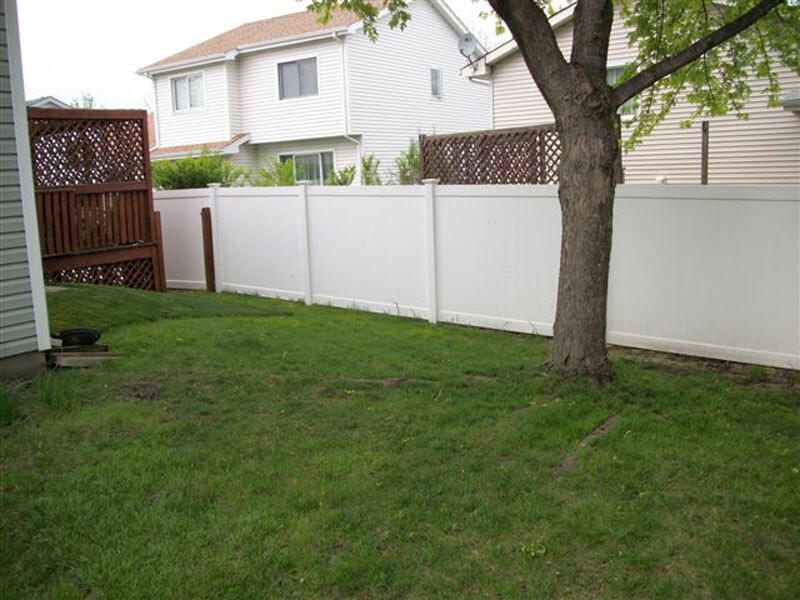 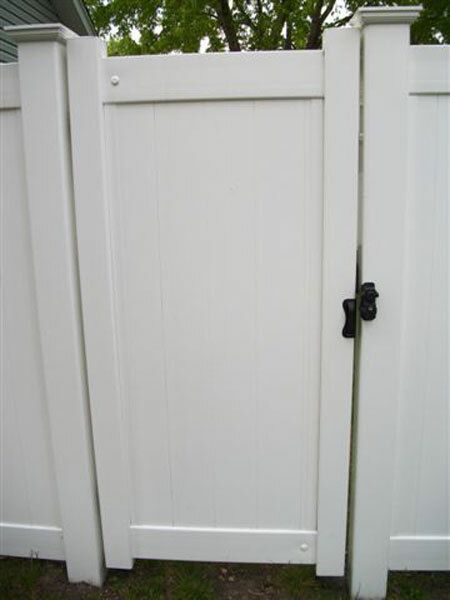 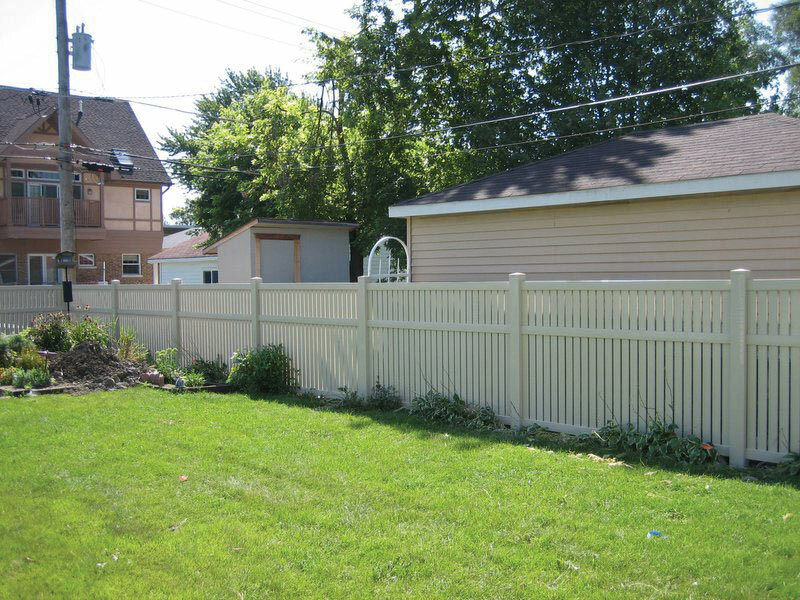 This makes this fencing option quite dependable when it comes to durability and low maintenance. 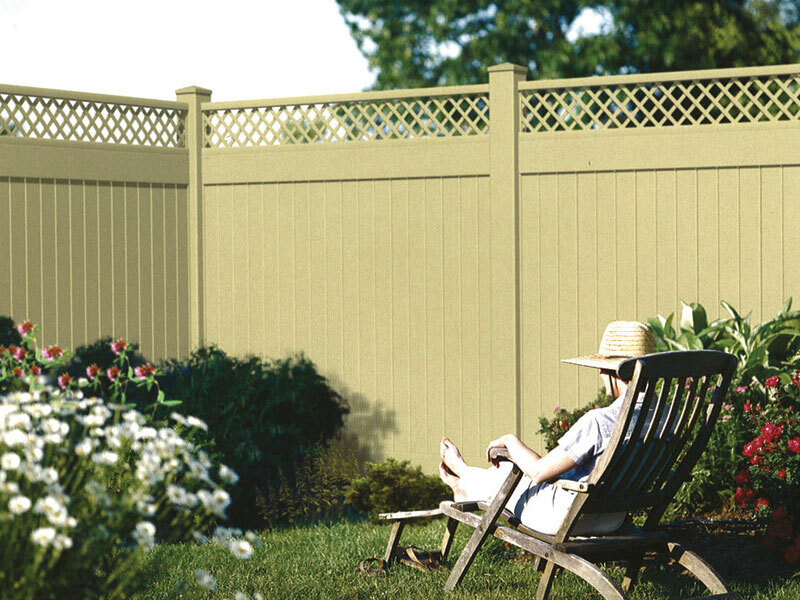 You get to enjoy enhanced security, safety, and improved elegance for long. 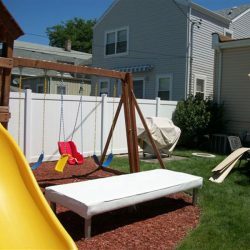 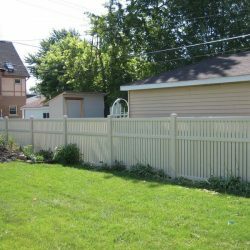 Even though Vinyl/ PVC fence installation might initially seem somewhat costlier than other options, it is an ideal long-term fencing solution, whose desirable lifetime end up compensating for the initial costs. 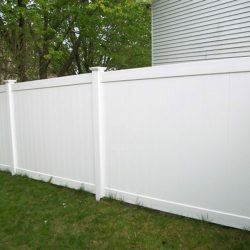 In short, it ends up being cheaper in the long-term; since there is less investment to be spent on maintenance, repainting, and repairs. 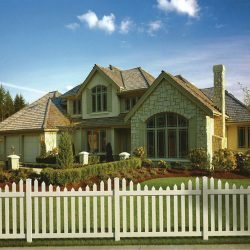 Giving your property an aesthetically pleasing appearance not only makes it attractive and welcoming to your neighbors, it also increases the property’s value. 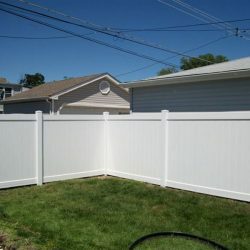 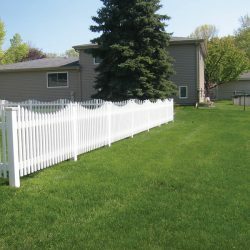 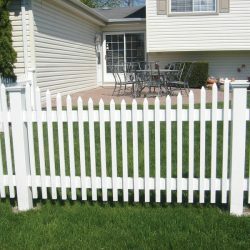 This makes it a great idea to consider Vinyl/ PVC Fence installation, whether or not you intend to sell your property in the near or far future.